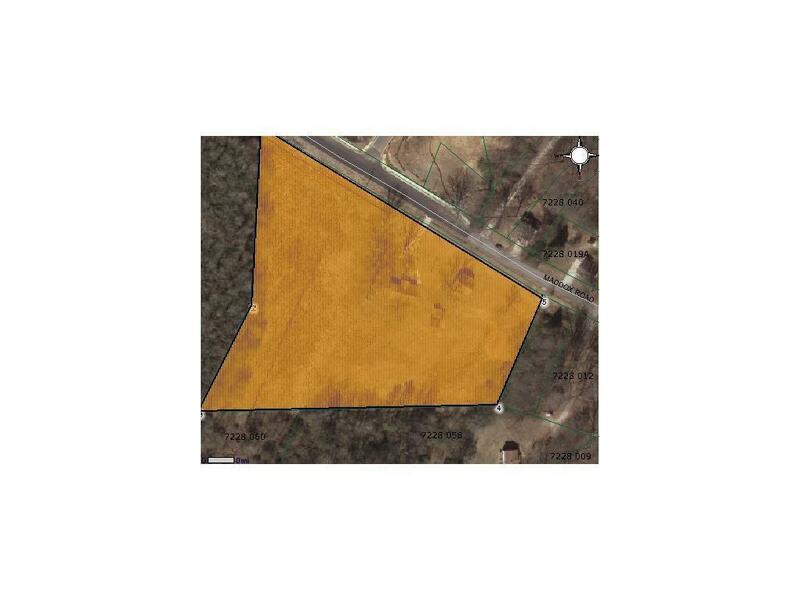 5.23 ACRE ASSEMBLAGE TRACT THAT CONNECTS TO AN ADDITIONAL 4.49 ACRES ALREADY ZONED MIXED USE, WHICH ALLOWS A MIX OF COMMERCIAL & RESIDENTIAL, ETC. OVER 500 FT OF ROAD FRONTAGE, BACK PART OF BUFORD JUBILEE / SATELITE RD EXTENTION. GREAT OPPORTUNITY!